Traveling in your RV is great for many reasons — you can explore nature by hiking or canoeing, you can relax by the water or in a hammock with a good book, and you can swap stories around a blazing campfire. But one of our favorite pastimes is making delicious over the fire, including scrumptious mountain pies, though you might know them as hobo or campfire pies. To make them, we recommend purchasing a pie iron, which you can find online or in an outdoor store in cast iron and aluminum varieties. Begin the cooking process by buttering two slices of bread. Next, fill them with your favorite combo of foods. 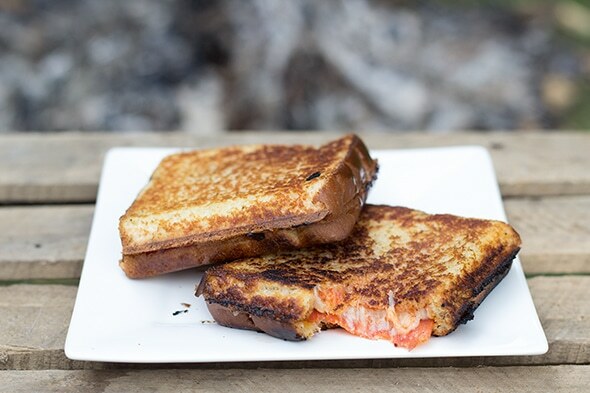 It could be a sweet peanut butter and jelly sandwich (maybe throw in some marshmallows for intrigue) or a savory sandwich with cheese, meets, onions, peppers, and more. After building your sandwich, place it in your pie iron and place over the flames, flipping it occasionally to prevent burning. Once you’re satisfied with the level of cooking for your mountain pie, remove it from the pie iron (carefully!) and enjoy. 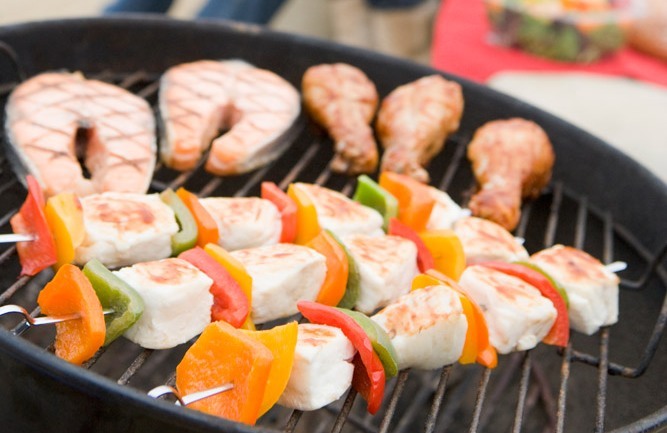 Contact us at Hanner RV near Abilene, TX if you need more ideas for easy meals you can make while exploring the great outdoors with your loved ones and RV. You can also stop by to browse our current inventory of RV models if you’re in need of a new one. Do a thorough inspection of your RV’s exterior simply by walking around it. Look for any damage—hail dents, scrapes, rust, you name it. Also check the shore power outlet and cord and, just as you would with your vehicle, check your tire pressure and condition, refilling and replacing as necessary. Animals like to burrow inside warm RVs during the cold winter months, so check for rodents and other pests. Thoroughly clean all the appliances, just as you would scrub down your kitchen during spring cleaning. Test all the interior lights and make sure the onboard technology works. Check for issues in your water lines and repair any leaks. Finally, test your propane lines by lighting the pilot light on your stove. Because the gas likely escaped your lines during the winter, you may need to wait a few minutes before the gas reaches the point of ignition. Once it’s ready, you can fire up the furnace and ensure everything is in working order. Visit us at Hanner RV near Abilene, TX for all of your RV service and maintenance needs. RVs often conjure up images of retirees selling their homes and heading out to explore the open country in their golden years. But increasingly, younger families are purchasing new RVs. 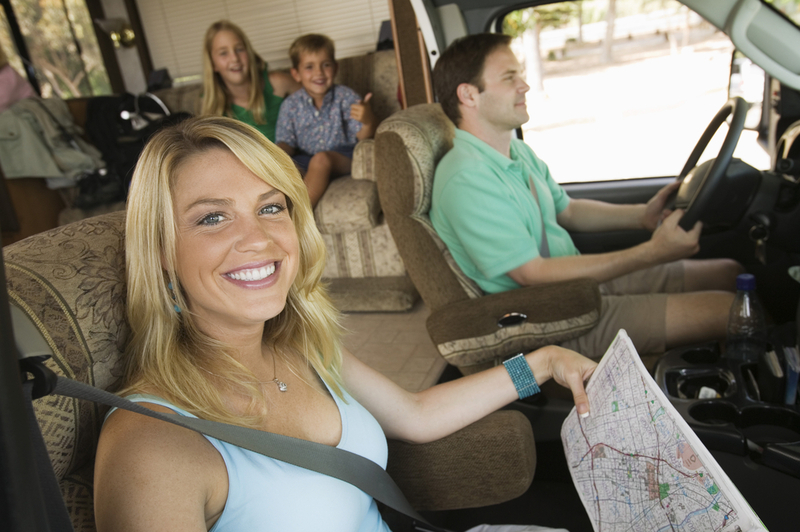 Here are some reasons why young families should buy an RV. Why wait until you are retired to explore the world? Negotiate for more vacation time instead of that small annual raise, and then take your family out on a cross-country adventure. The bonus? You’ll save money by traveling in an RV because you won’t have to worry about plane tickets or exorbitantly high hotel prices. Younger generations rely on technology now more than ever. Luckily, most RVs offer entertainment systems and Bluetooth® connectivity. Safety is important no matter what vehicle you drive. New RVs like Jayco models come with the safety features that parents want for their kids, like side-view and backup cameras or external lights that signal your driving intentions more clearly. Some RVs come with a number of stain-proof materials, perfect for families with young children. Materials like carpets with stain guard, vinyl flooring, and seamless countertops make cleaning a piece of cake. Hanner RV near Abilene, TX has a wide selection of RVs for families young and old. Find your next vacation vehicle here. Football season is back and in full swing, which means it’s time to wake up early on Sunday mornings and head to the stadium to join the rest of the gang tailgating. There’s no better way to tailgate than in your comfy and cozy RV. Jayco RVs specifically are perfect for tailgating. In fact, the three best RVs for tailgating are all Jayco models. This is perfect for tailgating because it has a kitchen inside and another kitchen outside, with a two-burner grill. There’s no way you’ll run out of hot dogs and burgers with that much kitchen space. This Jayco RV’s second kitchen boasts a second refrigerator, meaning more space for soda, water, and beer. The second outdoor kitchen even includes a sink so friends and family can wash up before eating. Finally, this Jayco model features a bathroom entrance from outside the RV, meaning friends and family won’t need to travel through your personal space to use the bathroom. An RV that is underrated for camping and tailgating. It also has a second kitchen and direct bathroom entry, making it a great option, too. 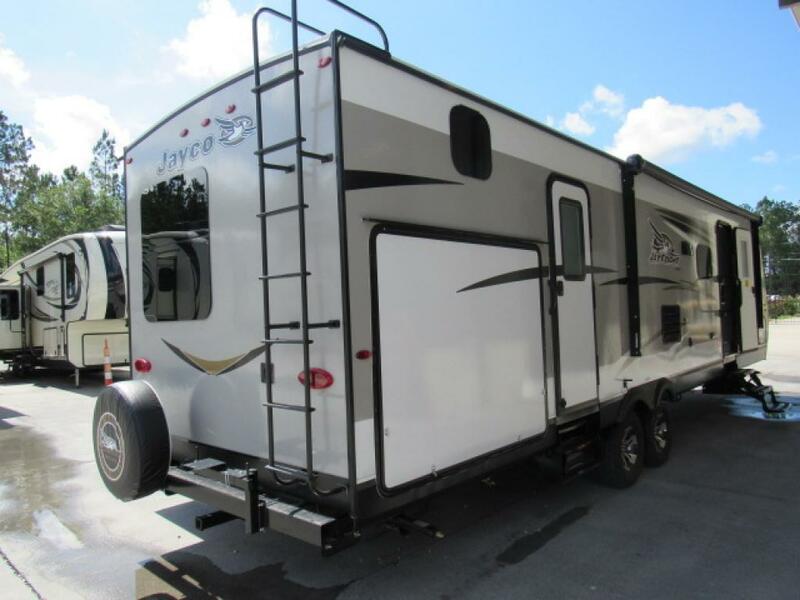 This is a toy hauler is our third suggestion because of all the open space for seating, eating, and playing games. You can find all three of these RVs here at Hanner RV near Abilene, TX, where we have the largest RV selection around. 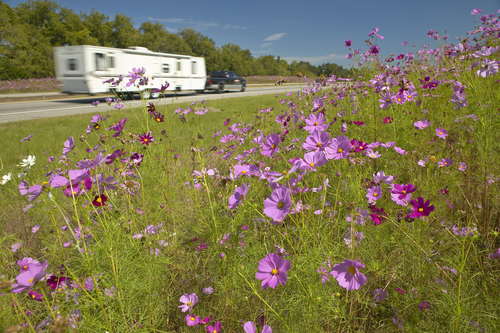 If you love to take your RV out for weekend (or longer!) fishing trips here in Texas, consider this delicious shrimp boil recipe. You can use the very shrimp you catch in Texas’ own saltwater. Boil the potatoes (covered in the lemon slices, seasoning, and water) in a 6-7-quart slow cooker, covered, for roughly 3 hours. Then, add in the sausage and corn. Cover and cook for 2 more hours. Now it’s time for that delicious shrimp. Stir in the shrimp thoroughly. If necessary, add more water—it should reach the top of your slow cooker. Cover and cook for another half-hour on high or until the shrimp is properly cooked. Take the concoction out of the slow cooker and serve it in bowls. Use cocktail sauce and melted butter for dipping, as desired. You can also garnish with lemon wedges. Do you swear by your own shrimp boil recipe? Share yours with Hanner RV near Abilene, TX in the comments below.